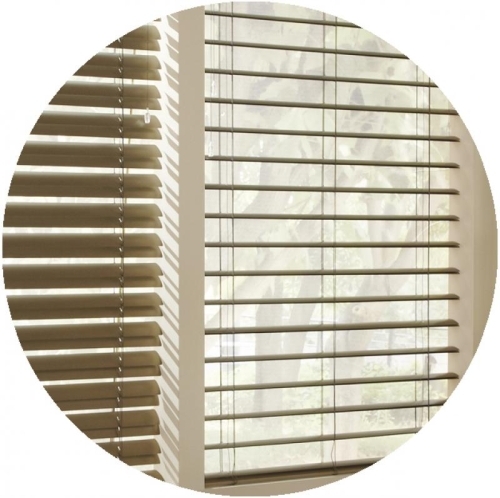 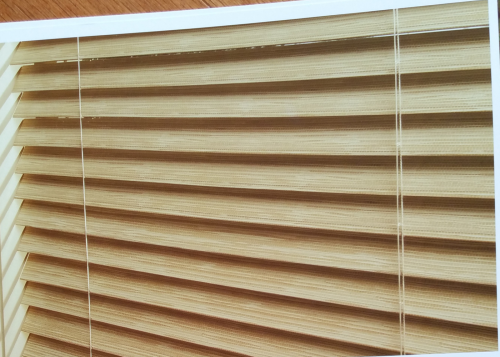 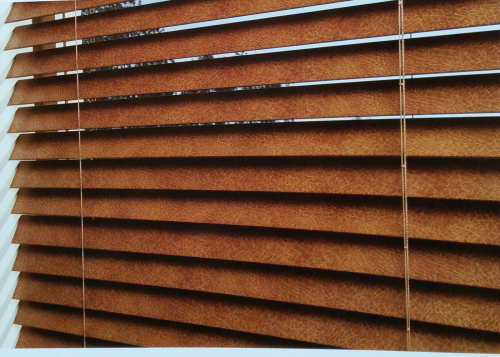 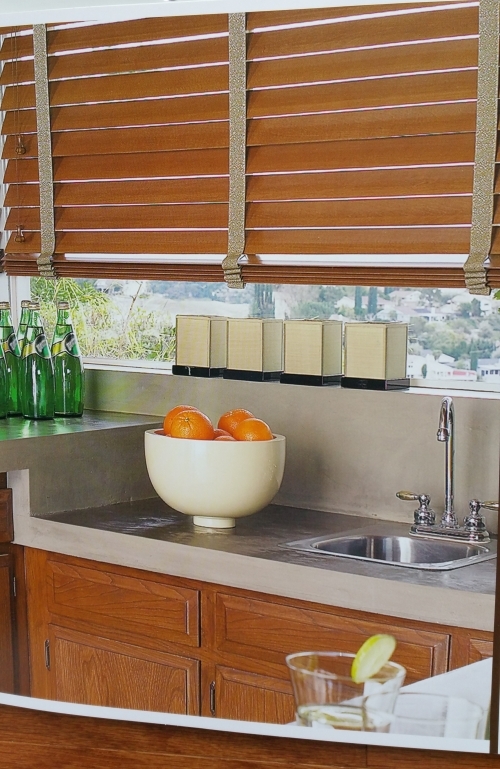 Aluminum blinds have unsurpassed durability with style to match. Made from our exclusive spring-tempered alloy, slats are available in an extensive array of colors, textures and finishes. 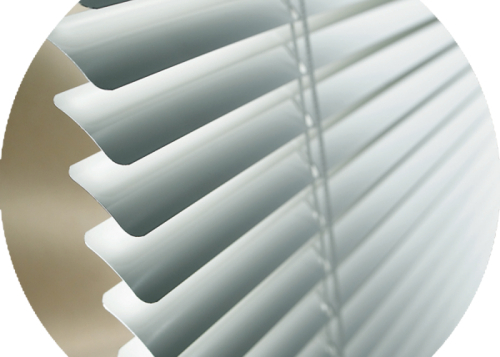 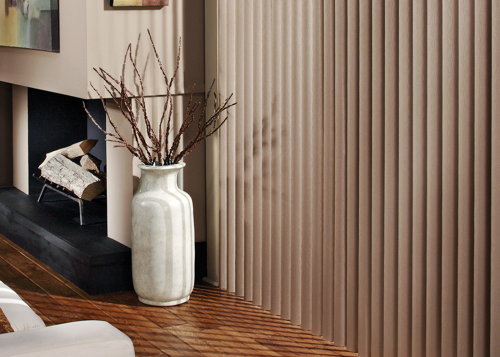 Plus you’ll find unexpected extras finish to inhibit dust build-up, built-in valances and concealed mountings. 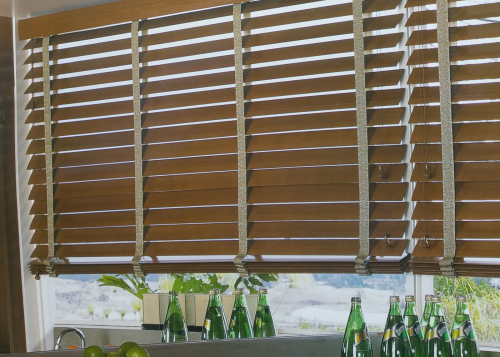 It’s the perfect solution for modern decor, high-traffic households of or first-time homeowners.